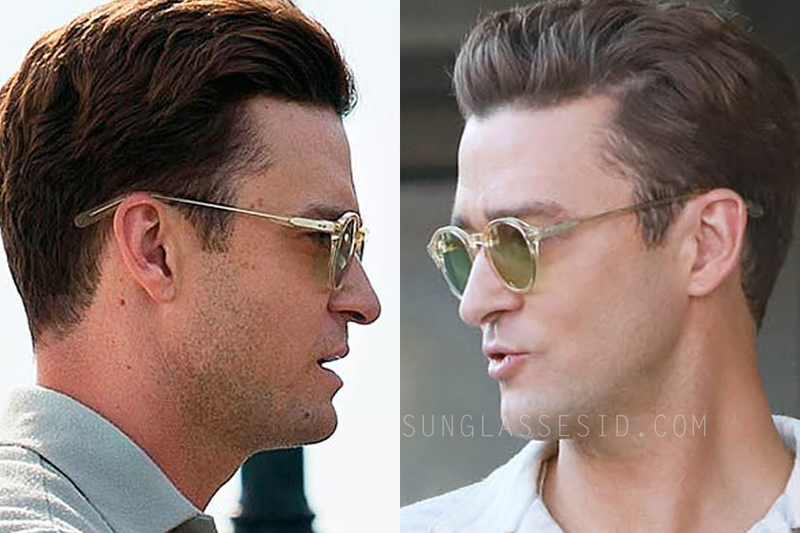 Although we are not 100% sure, it looks like the main male character Mickey Rubin, a lifeguard, wears a pair of Moscot Miltzen sunglasses in the film Wonder Wheel. Based on the screenshots the frame and details look the same as the Miltzen model. 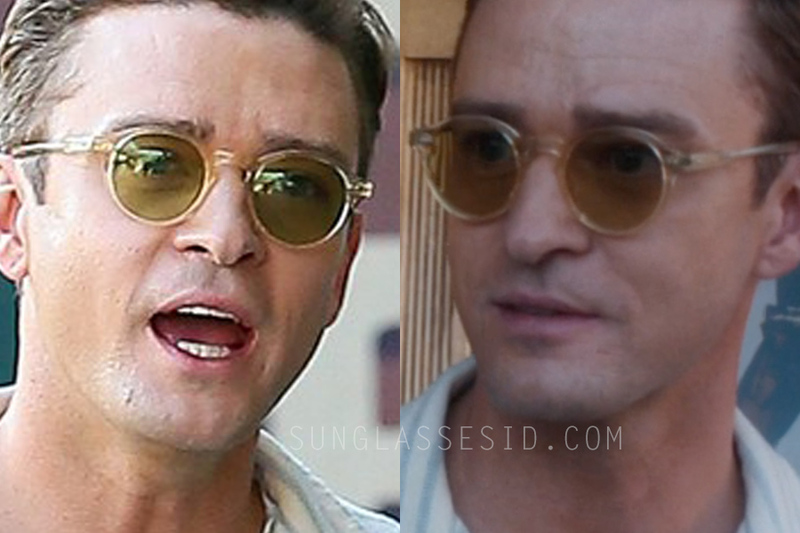 It looks like Moscot's "Flesh" transparent frame color. The film Wonder Wheel is directed by Woody Allen and is set in a late 1950s amusement park at Coney Island.